For a limited-time only, we have some of our best specials ever! Immediate move-ins are also available. Contact Us Today! Click here to apply for free today!  Twin River Commons is the premier off-campus student housing choice for Binghamton University. Our community offers amenities to enhance any student’s lifestyle. We have Genius Labs™ with unlimited free printing, group study rooms that are perfect to work on group projects, a 24-hour fitness center with a variety of equipment for any type of workout and more! Our apartments are fully furnished with all utilities included and have a washer and dryer in every unit. Our modern finishes will make you feel right at home. Check out our website to learn more about our community. Life here is anything but common. Apply online today.